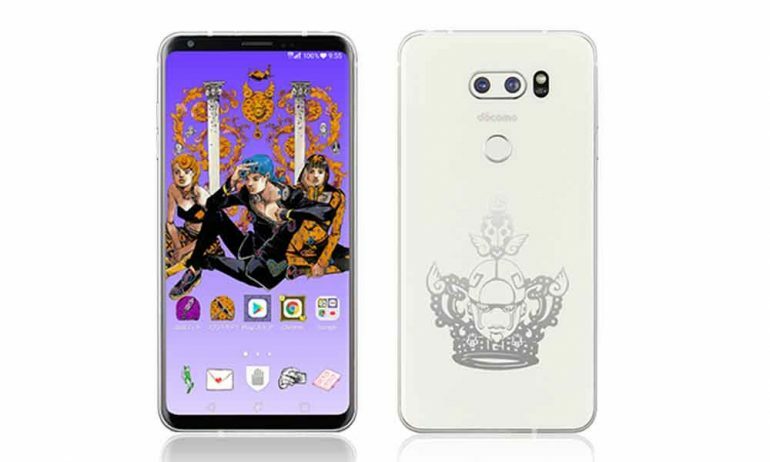 A special edition LG V30 Plus has been announced in Japan in time to celebrate Jojo’s Bizarre Adventure’s 30th anniversary of publication. 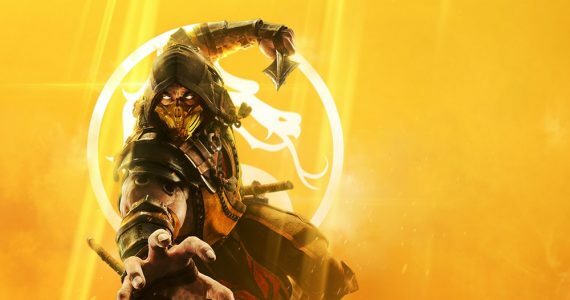 The titular character is centre stage in the special edition device, complete with limited-edition skins and icons adorning the home screen. 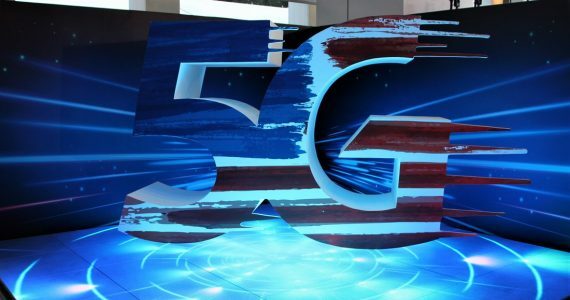 Set to be released for NTT Docomo customers, the special edition LG V30 Plus has similar specs with the standard V30 Plus model, but with a smaller battery rated at 3060mAh. In comparison, the standard V30 Plus comes with a 3300mAh battery. Underneath the glass construction is the Qualcomm Snapdragon 835 chipset, 4GB of RAM, 128GB of internal storage, dual-camera at the rear, and a large 6-inch 18:9 screen clocking in at 1440 x 2880 pixels. 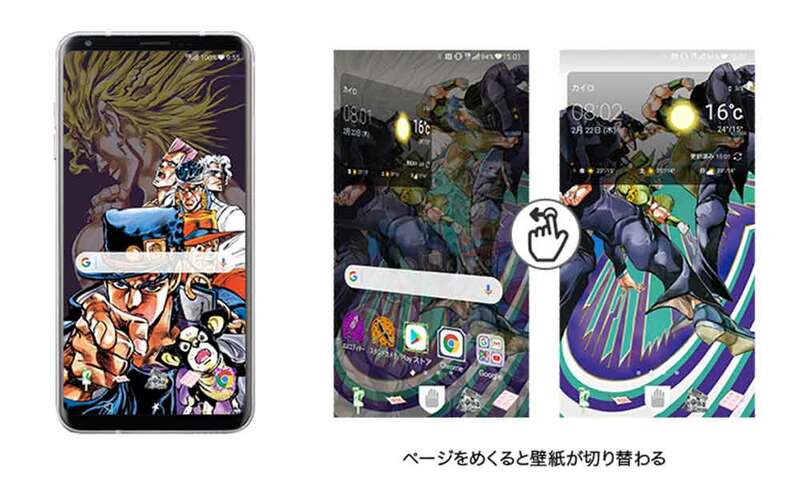 Other goodies that LG and NTT bundled in together includes special JoJo themes, an augmented reality app to snap photos with characters from the manga, and a JoJo manga editor app. 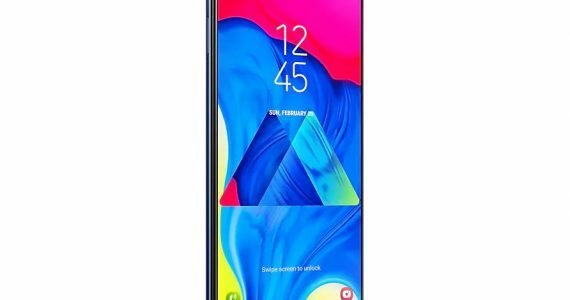 NTT Docomo will only issue 10,000 set of the limited edition LG V30 Plus from 23 March onward. 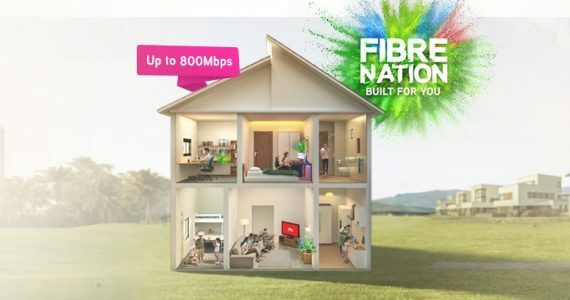 If you are interested in getting one (in Japan), you can head on to NTT Docomo’s page to pre-order the device now for 125,000 yen (about RM4,620).